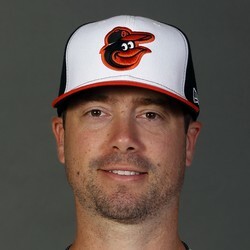 Wade LeBlanc allowed two runs on on eight hits, one walk, and five strikeouts on Friday against the Astros. LeBlanc left the outing injury due to a strained right muscle, he's expected to miss time. He's likely to head to the 10-day IL, it's unknown who will fill in for him.